In the HEART of Del Mar! 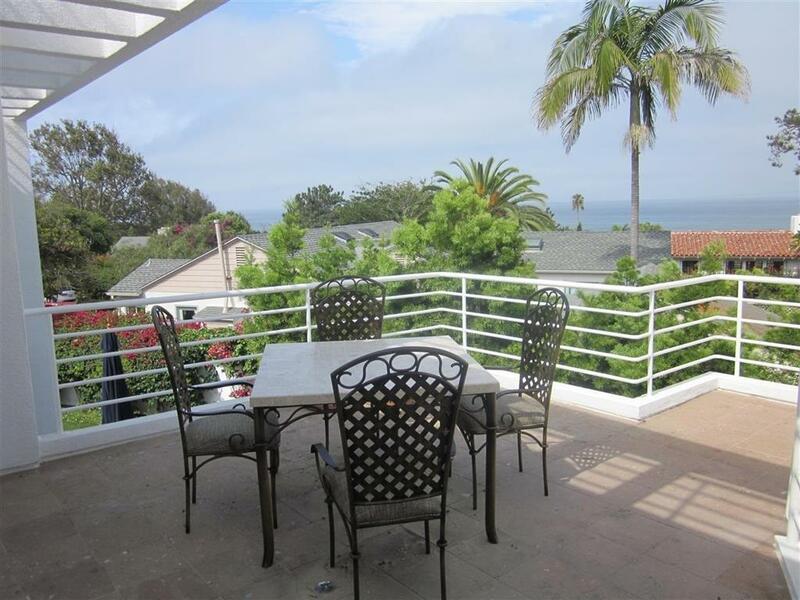 German & Italian finishes W/incredible location, ocean views & panoramic on upper view deck! Farmers market, beach, shops, restaurants, L'Auberge,& Plaza! Back yard is large & private w/BBQ. 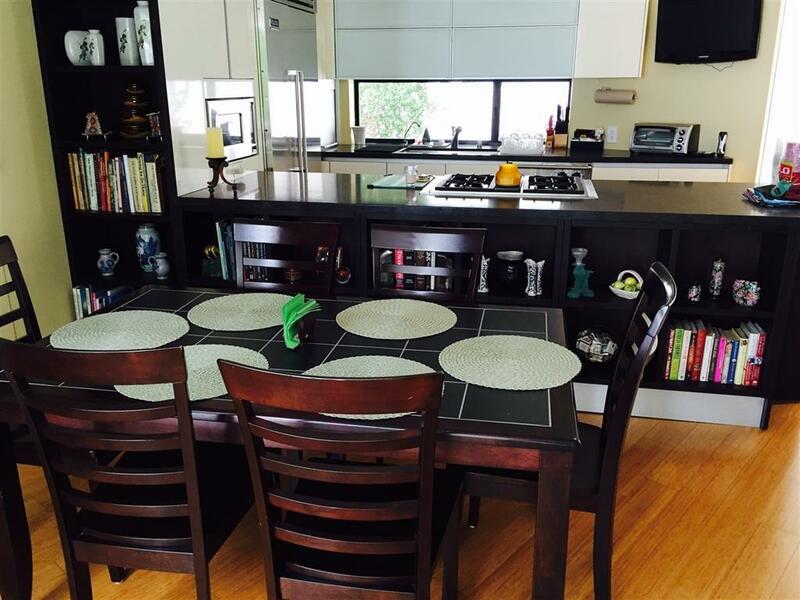 This home features beautiful bamboo floors, gorgeous kitchen w/ quality appliances. Vaulted ceilings, updated baths w/ towel warmers. Private back yard. Rent variable. May 9K J,J,A.10k,S,9K.Holidays $2,750 Wk. call for rates on specific dates. Sorry NO PETS>>>NO VARIATION. Sorry The home is not visible from the road so please review photos of the perfectly maintained interior. The main living area has high ceiling and a view to the back patio and large private yard. 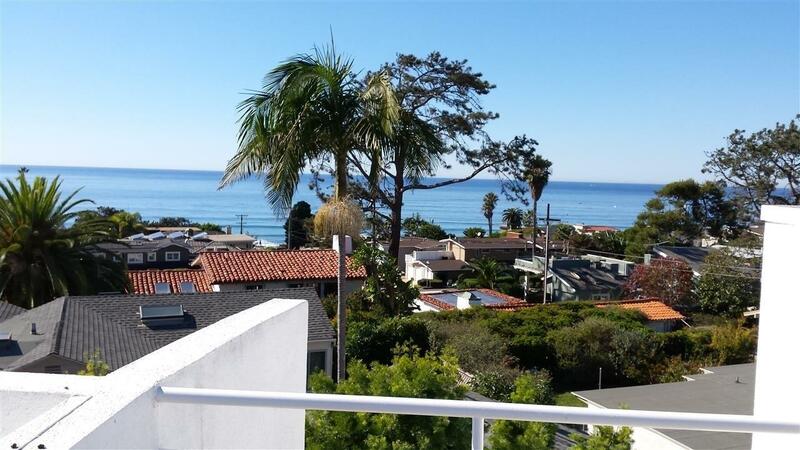 Each bedroom has it's own deck on the upper level with nice ocean views! There are three full baths with Zebra wood highlights, German quality and Italian style! One of these full baths is on the main living level. There is an additional 4th small bath on the lower level with the Laundry/ Storage room for showers after the beach. The kitchen features great storage with pull outs and corner swivels, Genn-Aire, Viking, Stainless, Halogen lighting, and under lighting. This home has every thing for an incredible experience of the Del Mar Lifestyle! 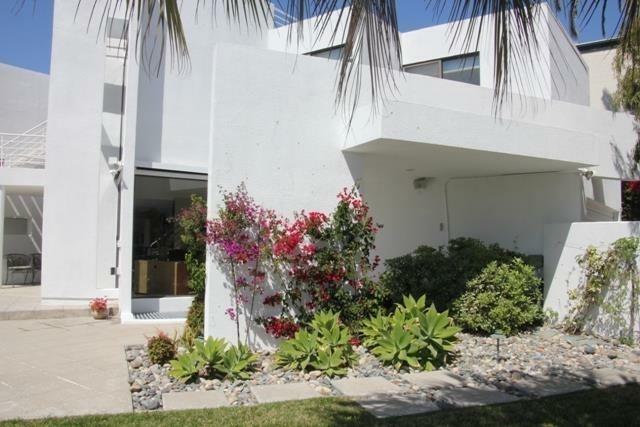 Listing provided courtesy of Del Mar Realty Assoc.,Inc. Listing information © 2019 San Diego MLS, Inc.